In this world that we are living it, everyday some gadgets or cool stuff are showing up out of nowhere. A lot of those stuffs seem very practical, but also in some of them we are not interested. But always there is a person that will like those stuffs, so we can give those gadgets as present and make their day special. Here a list of few Geek gifts and gadgets that are listed and available to buy at IndeedCoolStuff.com. If you or someone you know needs to get footage of the PS4, Xbox1 360 or the Wii U this is the right thing that you are looking for. 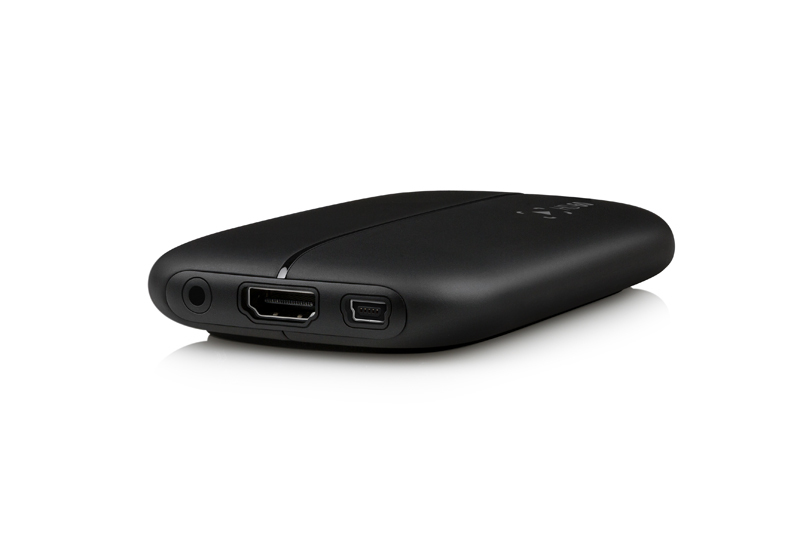 With unlimited Capture, built-in live streaming to Youtube, Twitch and Ustream and built-in commentary feature, it’s perfect for high quality footage of your best gaming moments and to have great gaming experience no matter where you are in your home. 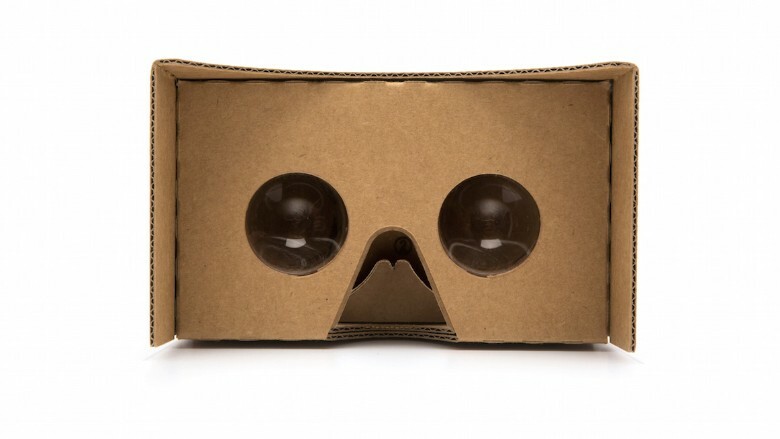 Google CardBoard is a virtual reality headset that works with your smartphone. So when you put your smartphone into the Card, you have control over the button on the right side and you look through the glasses and through the Google CardBoard app. With that you can tour museum, go outdoor locations, you can walking around Google Earth and etc. This is a cool gift that no matter what age you are, you will be able to use it with your smartphone and you will be blown away. 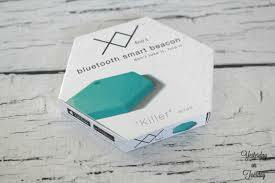 These are trackers that you can attach to something that you might lose, including luggage, keys or any kind of stuffs. But these are cool, because they work with an app, so that way you don’t have to lose your keys or your favorite stuffs again, spending hours and days of looking for them. This is a gift for any travelers in your life or you personally. 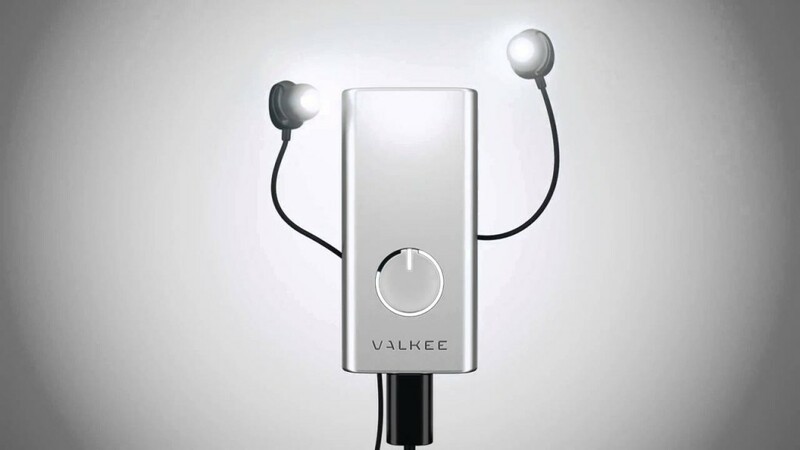 This is a Human Charger, so actually is a light therapy that speeds up the recovery time from jet lag. So essentially what light therapy is, its sending light into our brains to keep our bodies in sync. 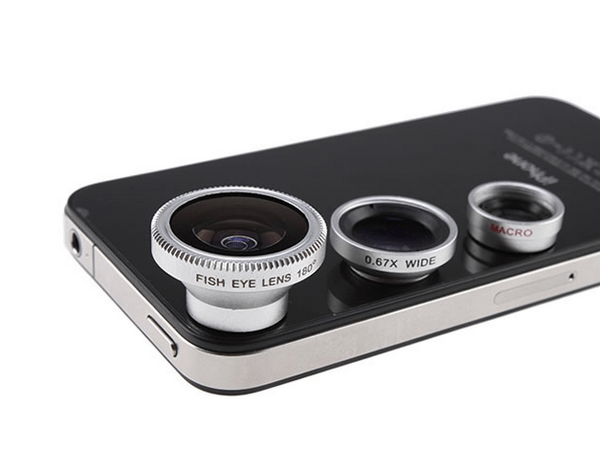 Everybody loves taking pictures and videos with their smartphones and getting them a little smart smartphone lens kit can be great gift that they will love it. So these lense kits are very cool stuffs that will work with any kind of smartphone and will afford better picture quality and experience. 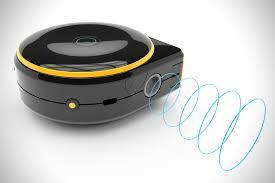 Bagel let you measure just about anything at home or at work. Bagel have 3 different modes. String Mode, Wheel Mode and Remote Mode. String Mode is great for measuring straight lines, curves and around corners. Wheel Mode let you measure irregular or odd shaped objects and it also takes measurements with one hand much easier. Remote Mode lets you measure objects that are far away and out of your reach. Also with Bagel, you can quickly save your measurements with voice descriptions. So this is a very cool gadgets that can help everyone. Das Keyboard 5Q is an RGB LED keyboard that is driven by software and allows you to customize the color and pattern of every key based on the information that you actually want to follow. Das Keyboard volume’s Knob also functions as the Q button which links you to Q app, the cloud software that powers the dashboard. App is being developed with a set of pre-installed profiles, geared towards certain sense of notification needs. But what truly makes makes the software powerful is that will be community-driven and have an open API. Mail Beacon is the first device that notifies you about letters and parcels. 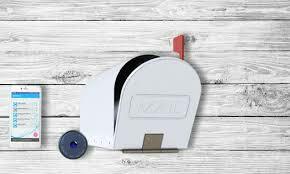 You will receive notifications via the mobile when items are added to your box and let you know when you don’t need to check the mail because it’s empty or there is only junk mail in it.